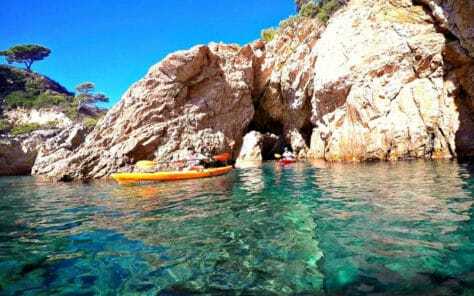 Explore the rugged and picturesque coastline of the Costa Brava with the Sea Kayaking Barcelona experience, which also includes cave snorkelling in the crystal clear waters of the Mediterranean sea. 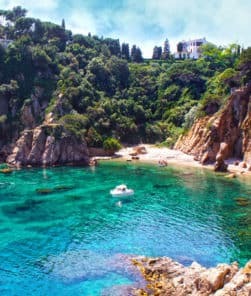 This action-packed day begins with a scenic drive through the Catalan countryside to the seaside village of Sant Feliu – a one time haven of pirates and seadogs (your guide will have a few stories for you!). 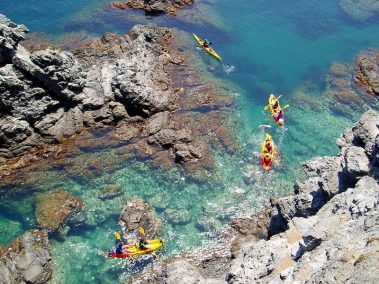 Once there you’ll get into your kayak and set out to explore the bays and beaches of this breathtaking stretch of Spain’s Costa Brava, or ‘The Wild Coast’, as you plough through the ocean with just your paddle. 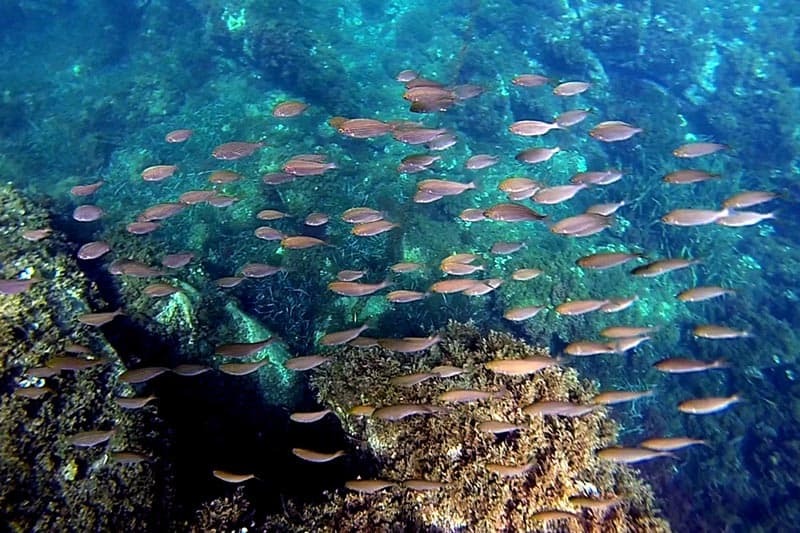 Undoubtedly one of the day’s highlights will be the chance to snorkel amongst fish, corals and sea urchins in the otherworldly beauty of the local caves – a must for those with an adventurous and active streak. 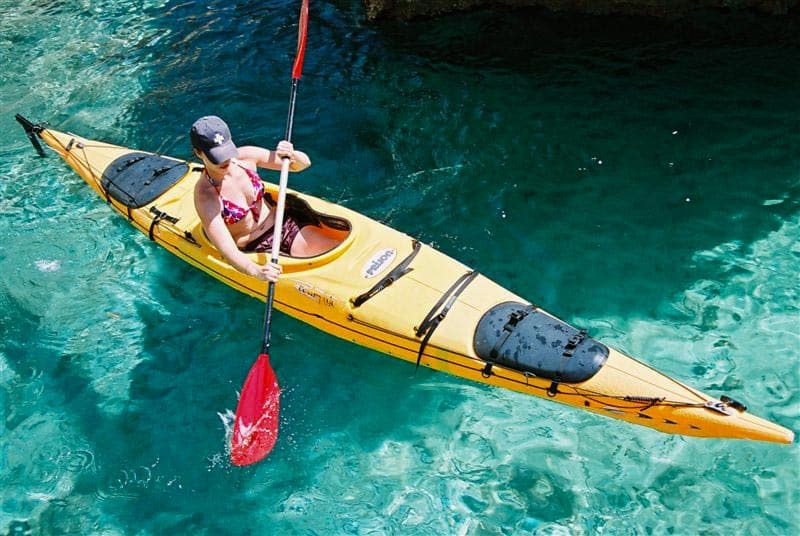 This sea kayaking and cave snorkelling activity is priced at just €65 per person, which includes all equipment hire, professional guide and transport to and from Barcelona, packed lunch and bottle of water. 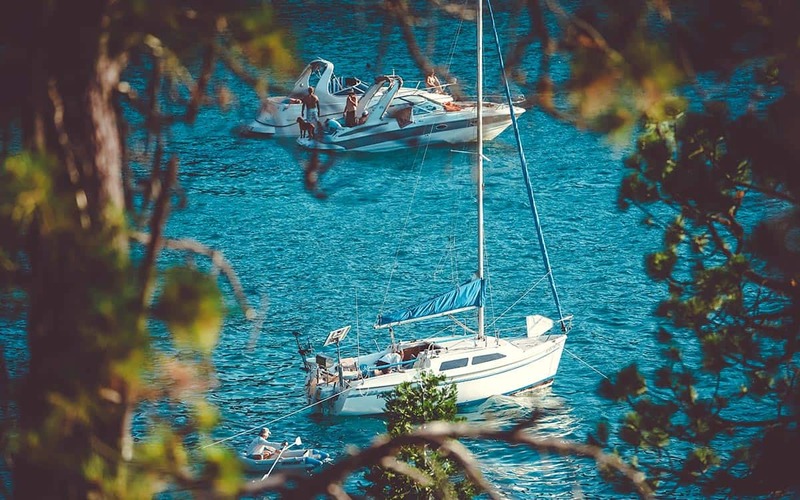 The tour needs a minimum of 4 people to run… however smaller numbers can almost always join another group so don’t hesitate to get in touch, especially during summer when groups leave nearly every day. The meeting point is right in the centre of the city and the tour departs at noon every day in high season, although please note that the activity only runs from April to October. You will return to the city centre around 6pm (tired but happy!) where you can enjoy a free beer or sangria at a local bar courtesy of the organisers. Simply email us on info@barcelona-life.com with your preferred dates and number of people and we’ll get right back to you with availability, precise itinerary and details on how to book. 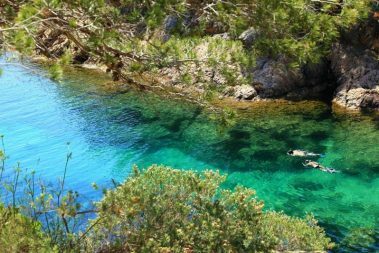 Don’t have time for this amazing ride up to the Costa Brava? 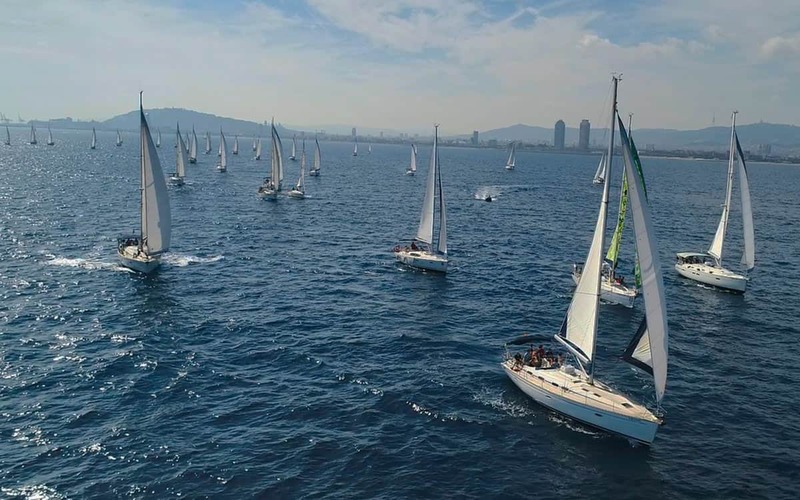 Then you can also hire a kayak at the Port Olimpic and enjoy a paddle next to Barcelona’s city beaches. Reserve via Get Your Guide. 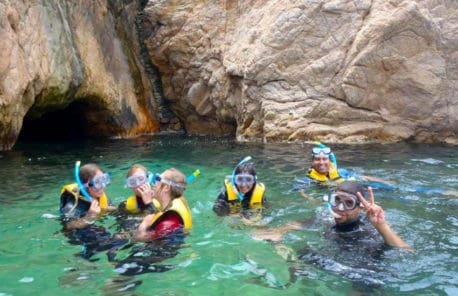 Was relatively apprehensive going into this as I'm normally quite nervous in the water, however the guides Tim and Alex were both absolutely lovely and gave anyone who needed it a hand, price was very reasonable given that the bus, kayaking, snorkelling AND lunch were all included. It was genuinely the best experience i had while in Barcelona and I would recommend it to anyone looking to get out of the city and do something a bit different for the day, i'll definitely be back i if I ever return to Barcelona! This was awesome. I was originally looking for kayaking in the Barcelona area but this worked out much better. The sea and scenery is gorgeous and the day out was well organised with transport and everything included. I would do it again, no sweat.